In Tanzania, UMFULA focuses their work on the Rufiji River Basin and links with the Rufiji Basin Water Board and other government departments concerned with climate change, water and agriculture, to inform decision-making processes where climate information is relevant. UMFULA’s approach has been to align our work as much as possible with information gathered by recent assessments like the Water Sector Development Program and the National Irrigation Master Plan, to generate information that is both useful and usable. 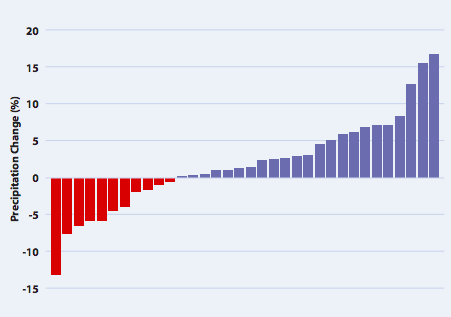 Recent climate trends show that annual temperatures are increasing in Tanzania. Rainfall trends are more difficult to determine as there is a lot of variability in rainfall amounts but the southern part of Tanzania, and the Rufiji Basin, has experienced a modest drying, more information is available on UMFULA’s published climate brief. 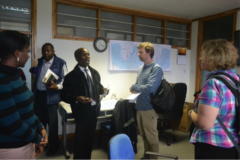 During stakeholder consultations, the unpredictability of rainfall, especially during the short rains in October and November was often highlighted – something UMFULA are currently investigating. 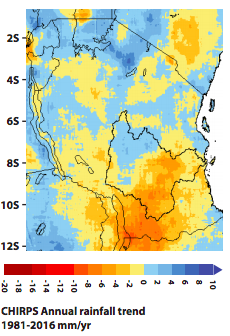 For future climate projections, whilst UMFULA have confidence in the ability of Global Climate Models to project future temperatures, the signal in rainfall in the Rufiji Basin is much more uncertain, with some models projecting drier conditions but most projecting wetter conditions. 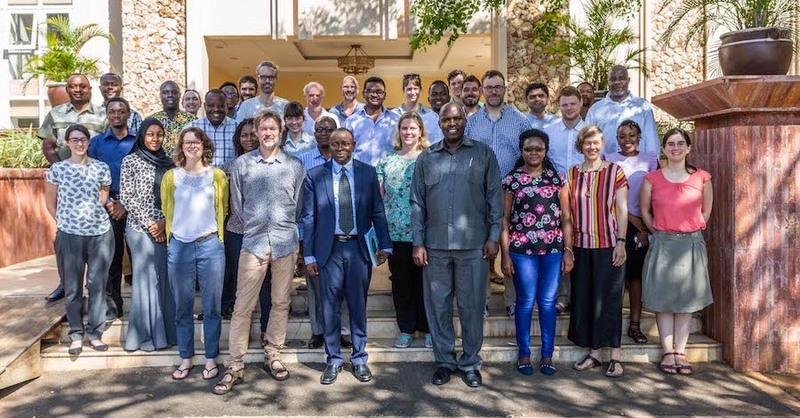 UMFULA have been investigating the processes that affect climate in central and southern Africa, asking which climate models best represent these processes. This work is to help UMFULA identify the climate models (and therefore projections) that are most robust for the region, more information on UMFULA’s climate science. UMFULA is looking at the extent to which investment decisions in the Rufiji basin are impacted by climate change. 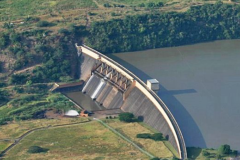 Major investments are planned around the construction of the Rufiji Hydropower Project and the Southern Agricultural Growth Corridor of Tanzania. Wildlife- and eco-tourism is another growth sector in this part of the country, benefitting from rich riverine ecosystems that are shaped by the seasonal pattern of floods and droughts. 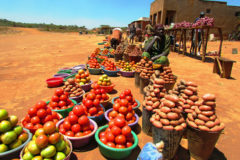 Since future climate change is uncertain, UMFULA are applying a Decision-Making under Climate Uncertainty approach to explore the robustness of water management options to future uncertainties, and investigate trade-offs to meet Tanzania’s policy commitments in the water, agriculture and energy sectors, whilst maintaining environmental services. Social science investigations of decision-making focus on opportunities to include climate information in planning, as well as the circumstances that are necessary to enable staff to effectively design and implement adaptation programmes. Connecting with UMFULA’s work in Malawi, we are also investigating the nature of climate information that will be of particular interest to key commodity sectors, specifically sugar and tea. Working with private sector partners, we are investigating how climate information could inform the planning and investment decisions for these sectors and the small-scale farmers they support. 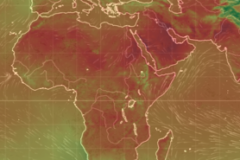 Watch FCFA's latest webinar on how global climate models can be improved over Africa with local knowledge. This blog discusses the various definitions of co-production , what it means in practice, the barriers to co-production and how to successfully implement co-production.